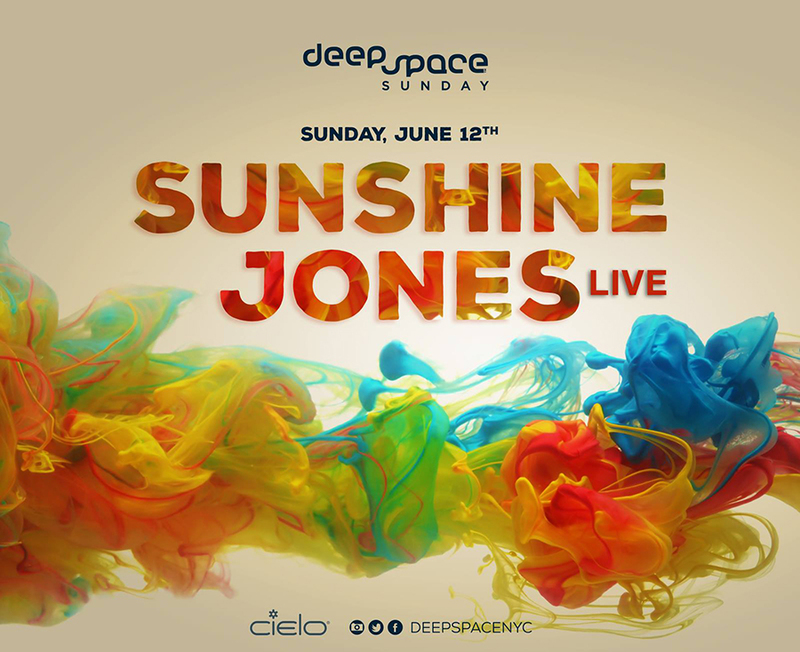 Sunday May 12th 2016 I will be making my exclusive New York City stop for the Sunshine Jones – Live Ground Tour 2016 at one of my favorite parties in the world – Deep Space. Home of legendary maestro François Kevorkian (FK) who has been a hero and an inspiration for me since before I ever considered mixing two records together. I have played at Deep Space a number of times, but FK was a friend before we played together. He championed Dubtribe’s Equatorial, and Loneliness In Dub at Body & Soul. We first met by telephone in a conversation about why in the world my label – imperial DUB – was refusing to repress it’s sold out catalog. At the time we considered ourselves blessed to have sold any records at all, and felt that we were contributing to the crate digging and special nature of electronic music by making a few, and then they were gone. On the telephone FK simply asked me “Well, what about the person who has only just discovered you today?” My attitude about making music available to everyone wherever possible has changed from that moment forward. I first played Deep Space when my debut solo album – Seven Tracks in Seven Days – was about to be released on King Street. I flew to NYC under a great deal of pressure to respect that DeepSpace was not just another dance night, but it was a musical mosaic, a place to be myself, and express myself freely, and wildly. I played my heart out, sang my head off, and made new friends and family. I met Red, Dina, FK, Erica, Oscar, Omar, Willie, and a host of dear ones who are my friends to this day. Plus I’d never seen Hisa from King Street dance, leap in the air, or take so many photographs before. It was magic. I’ve returned a couple of times since then, once with Dubtribe, and once solo, but this will by my debut Live solo performance in New York City. 100% analog, live, and in concert. I believe there will be a support DJ, we’ve been talking about who it will be, but it is as yet unannounced. It would mean the world to me if all my friends and family in NYC made every effort to collect themselves and come out to Cielo to connect. I’m really looking forward to this.